Dishant, descendent to a family line of truckers and contractors, since childhood had a love for machines. Dishant spent a lot of his childhood building towers on his Lego sets. Little did he realise then that one day he would come forward to becoming a full time contractor. 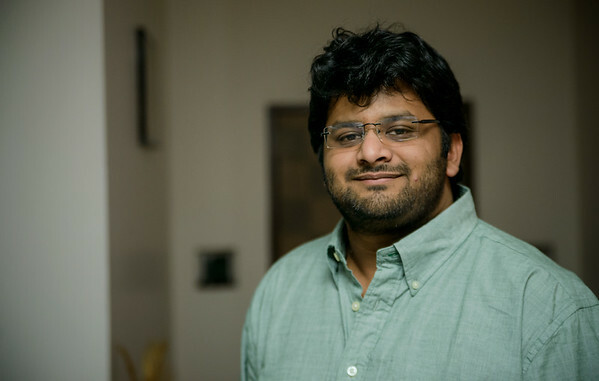 After his graduation from Nirma University, he worked for Essar Projects in off-shore construction and then moved to Purdue University, USA to pursue Masters in Construction Engineering and Management. His urge of starting his own contracting company pulled him back to India where he teamed up with Govind and it lead to the inception of Beaver Engineering. A perfectionist by nature, Dishant looks after execution, quality and all site works. He has a varied experience of past projects to his portfolio ranging from heavy civil foundations in hospitality projects to off-shore and marine civil construction. 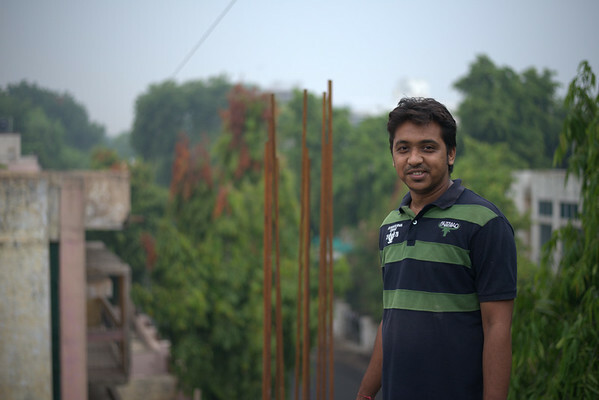 Govind a civil engineer from Nirma University, hails from the town of Kapadvanj in the state of Gujarat. Born in a marwadi family, business has always been his blood and soul. Govind is an ex-L&T engineer and headed construction at the prestigious Godrej Garden city on the outskirts of Ahmedabad. He has ample experience in the residential sector and interior projects. Planning, budgeting, estimation are a cup of tea for him and being the expert negotiator that he is, he looks after procurement, budgeting and planning for the company.